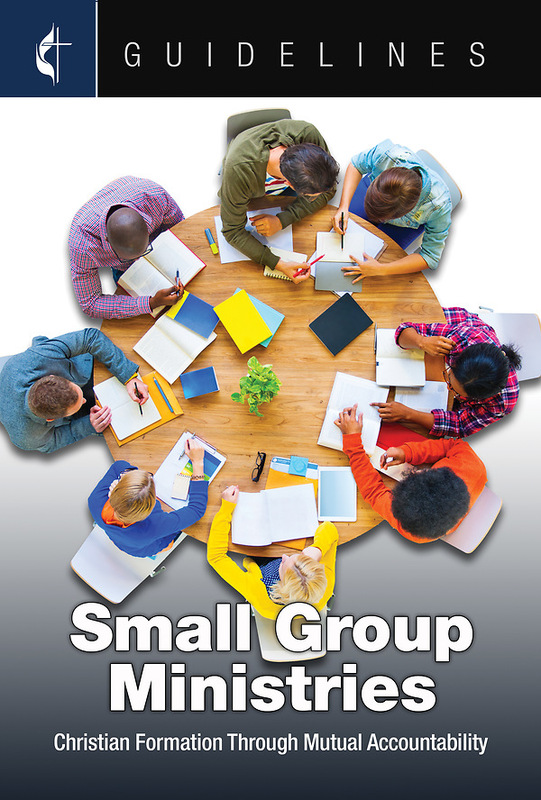 All small groups in the local church are, or could be, places of faith formation and disciple making. By offering a more intimate setting, small groups of every kind are uniquely able to welcome and nurture people in the church and in the faith. This Guideline is designed to help implement and guide the work of the ministry area.